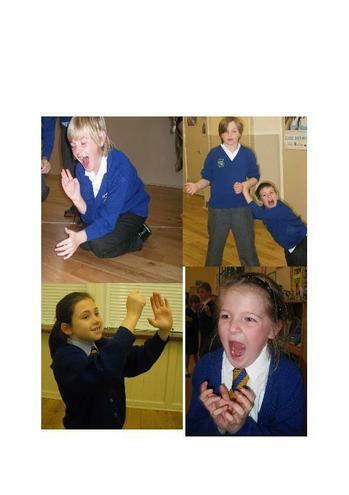 We got to do a drama workshop with Becky from Helen O’Grady school of drama. We did a play with her it was called the the volcano. We also got to talk like aliens and learnt how to articulate and project our voices. It was absolutely brilliant and we would love to do it again.